There’s no question that social media has a big impact on most of our lives every day. For many, when they are experiencing something exciting, that want to be able to share it with the world. However, the biggest problem with that is it means that you then experience the event through the lens of a camera and the screen of a phone. It would be much better if you could experience the event and share it with your friends. That is exactly the problem that OPKIX is trying to solve. 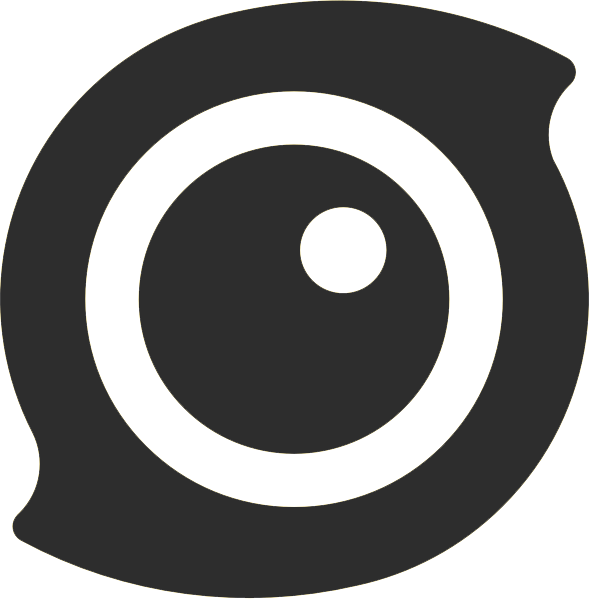 In addition to the design of the camera itself, there are a number of distinguishing features. One of the most interesting is the inspiration that they take from true wireless earbuds. They ship with a docking “egg” which serves as a portable charging station, but there’s more than just that. When you’re charging the camera, it is also transferring the media from the camera into the egg. That way you only have to have a single device paired to your phone. That’s because the package ships with 2 cameras, as opposed to only one, so you can charge one while recording with the other. Virtual reality headsets and environments are becoming more and more popular. Nintendo has even thrown its hat back into the ring over 20 years after the first attempt at the technology. The problem is, there is not nearly as much content available for the hardware as there should be. 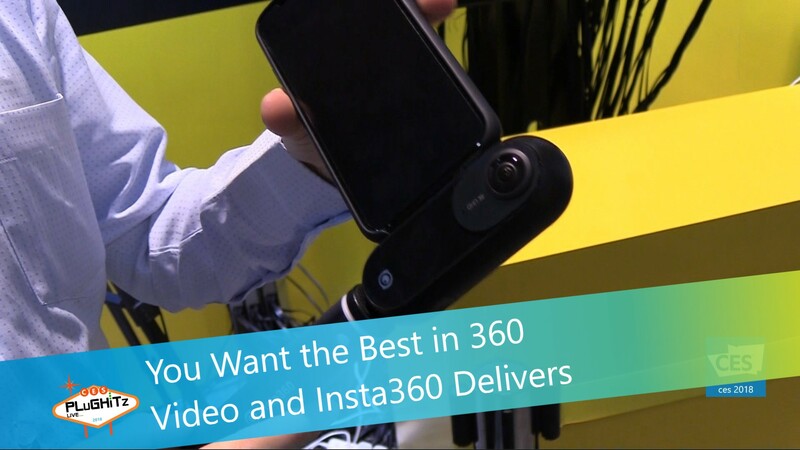 There are some still cameras that have made their way into the market, and most phones can take a panoramic-style 360 photo. Video content, however, is still not as popular as it could, and should, be. Vuze cameras might just change that. The VUZE+ looks a lot like a small Wi-Fi router but has 8 lenses around the outside ring. Using those lenses, the camera is able to create video content in full 360 degrees, which is perfect for virtual reality headset. It also features spatial audio, meaning that, by moving your perspective, you can change the sound that you can hear. It is almost like being there. The camera has a standard camera mount on the bottom, allowing you to set it up somewhere, maybe at a concert or conference, and record. The VUZE XR is the smaller version of the VUZE+ and features only 2 lenses facing forward. Rather than a full 360-degree video, the XR produces a 180-degree frame. This is perfect for portability, as holding the camera in your hand will put your body as half of the frame anyway. Luckily, the camera is designed exactly for portability, with a handle and collapsible lenses. Both cameras produce video at 5.7K, which is far above the industry standard. 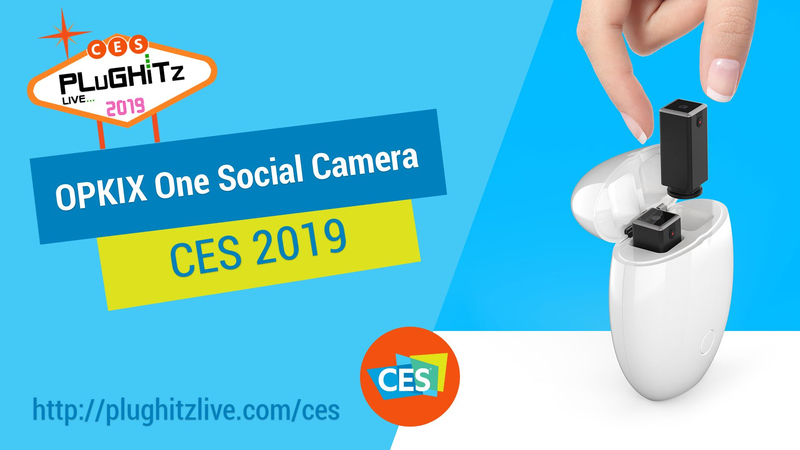 In addition to still photos and video, both cameras are also able to be used for live streaming through YouTube Live using a paired mobile device. 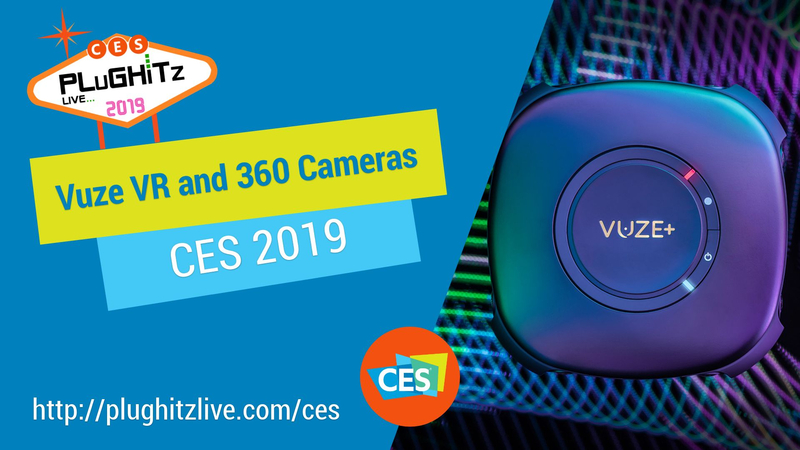 The VUZE+ is available for $999 and the VUZE XR is available for $439. It seems that video recording is more important now than ever. 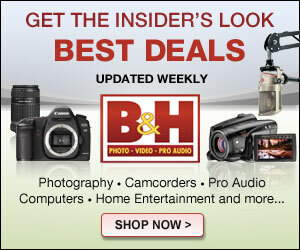 And Canon stays on the cutting edge to bring us the best assortment of video cameras. Whether you are recording all of those special moments with your growing family, capturing your favorite vacation memories or starting your own podcast or vlog, Canon has a camera that will fit your needs. 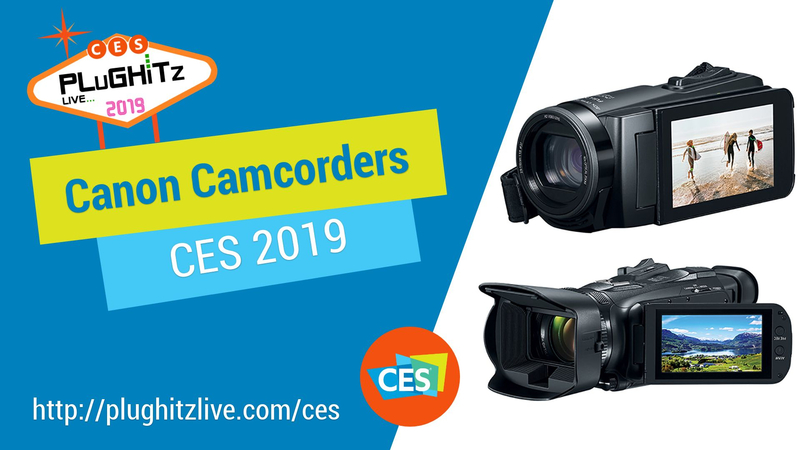 Another product that we at PLuGHiTz Live have a lot of interest in, is the 4K camcorders. As we look to upgrade to higher quality cameras for the crew, these really caught our attention. The VIXIA GX10 is Canon’s first 4K UHD consumer camcorder. The compact and portable design offers a truly outstanding combination of features and functionality. It delivers refined video quality and delivers stunning detail to video enthusiasts and aspiring filmmakers alike. 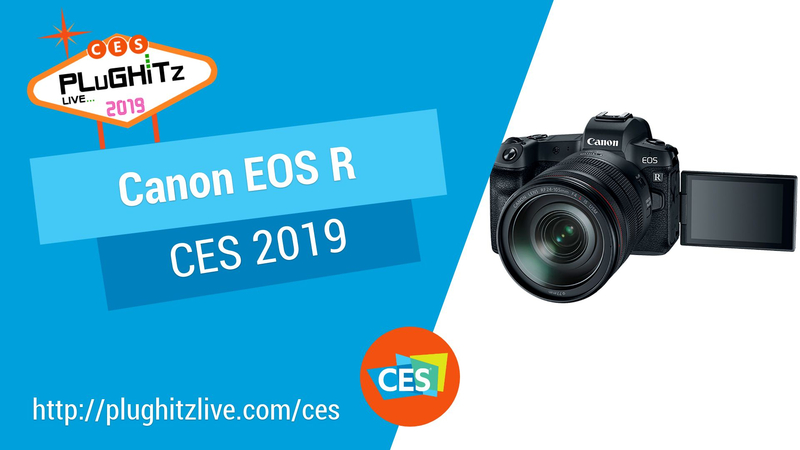 It’s a twenty times optical zoom and a five-axis image stabilization system. You’ve also got a dual card slot so if you are doing long interviews like here at CES you are able to back them up. We love our Canon video recorders. We use them in our studio and at all of our special events. And we look forward to expanding our own stock. We’d really like to hear what you think about them, too. After you watch the interview, drop us a line in the comments section. For more information, visit their website here. 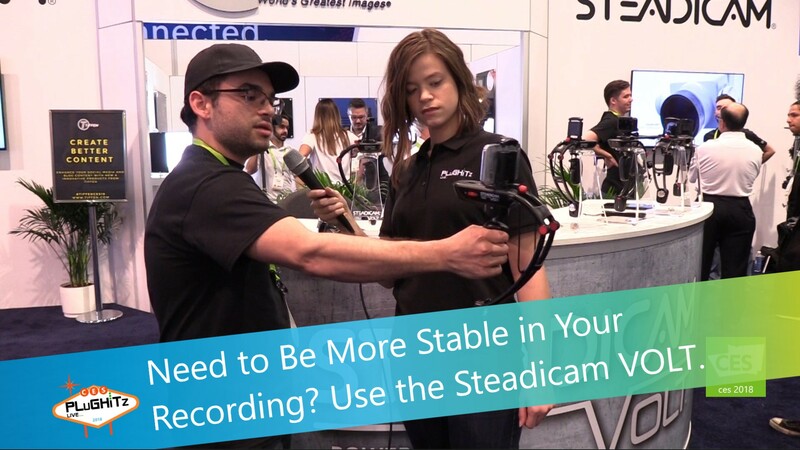 Need to Be More Stable in Your Recording? Use the Steadycam VOLT. Have you ever recorded a video and it came out shaky, either because of wind or just holding the phone too long? 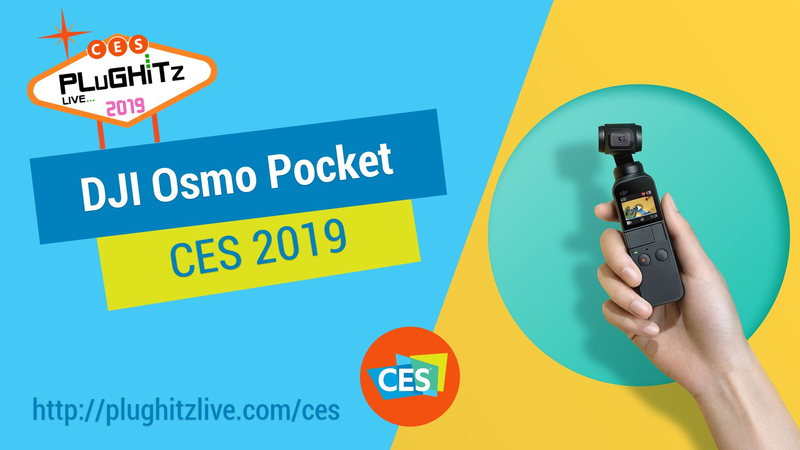 Now there is a handheld device that enables you to record on your phone without worrying about being steady and balanced. It’s called the Steadicam VOLT. 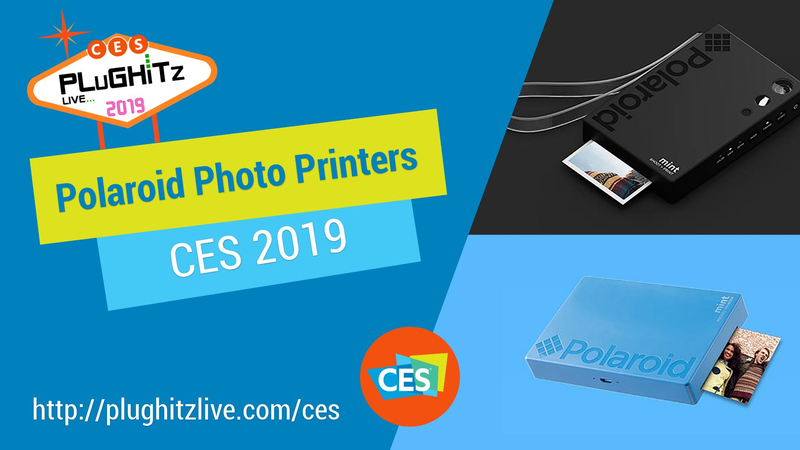 It can be used on any smartphone including smaller phones like the Moto E or larger phones like iPhone 8 Plus or the Note S8. The VOLT comes with an engine for stabilizing even the shakiest hand. The counterweights allow for non-powered balance during your recording. You can move about and never worry about your picture being distorted or off-balance. It uses a lithium-ion battery with an 8-hour life and the battery charges fairly quickly. They are available now at Best Buy, Amazon and wherever Tiffen products are sold. The suggested retail price is $79.95. For more information go to steadicam.com. Drones have been captivating us for years. They now come in all shapes and sizes and we just can’t seem to get enough of them. We love flying the consumer models and learning about the large commercial and military grade versions. When video cameras were added they became not only more popular but much more useful, especially for business applications. For companies like realtors and insurance companies, and even for police departments, video equipped drones have made many jobs easier. The folks at FLIR realized that adding thermal imaging into the mix could increase effectiveness in many ways. These highly cooled cameras that are super sensitive to any thermal radiation and can take regular video to a whole new level. Large scale equipment can be inspected easily to see if either heat or cold is escaping, and they can also be used at night for various search and rescue situations. 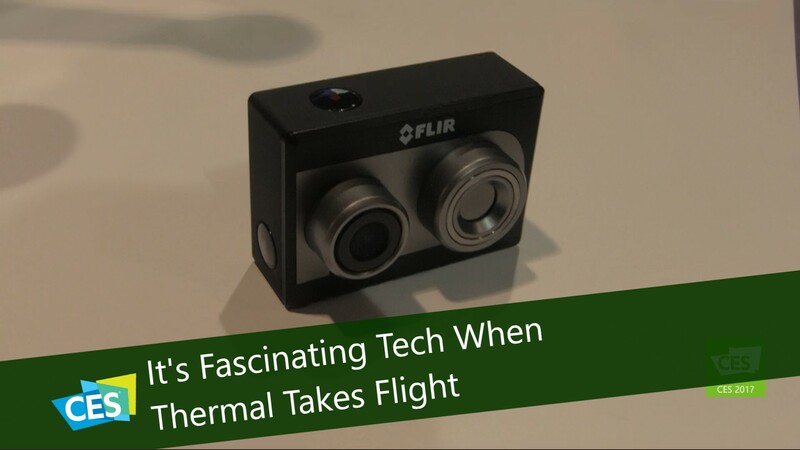 The FLIR DUO is a compact, lightweight, dual-sensor thermal and visible light imager that is designed for drones. 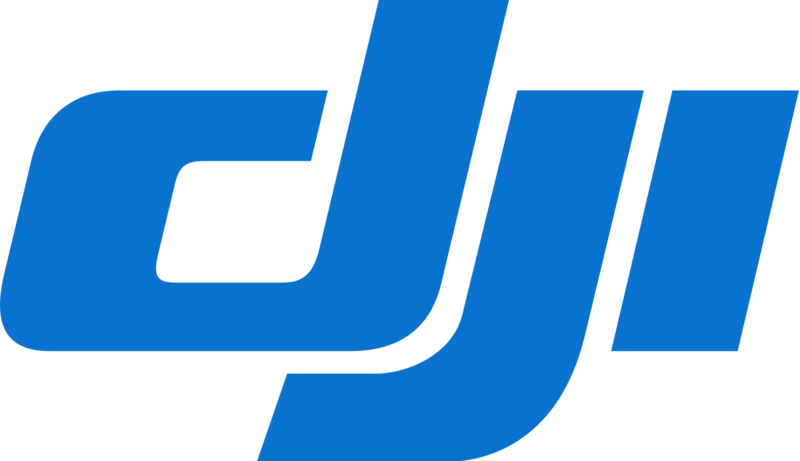 It has the same size and shape as the most popular action cameras for easy adaptation to existing drone accessories. Duo’s features include on-board recording and real-time remote control of camera functions over PWM – plus MSX multi-spectral imaging enhancement. 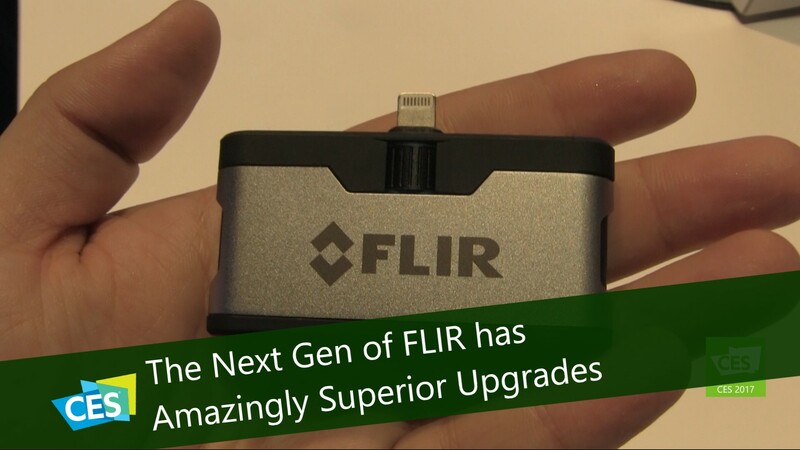 There is also a second model called the FLIR DUO R which comes with a fully radiometric variant and delivers accurate, calibrated temperature measurements in every pixel. website. Also, don’t forget to check out some of their other great products on Amazon.